Discount hotel booking club, Secret Escapes, is currently running an Easter Flash Sale, with some interesting looking deals. 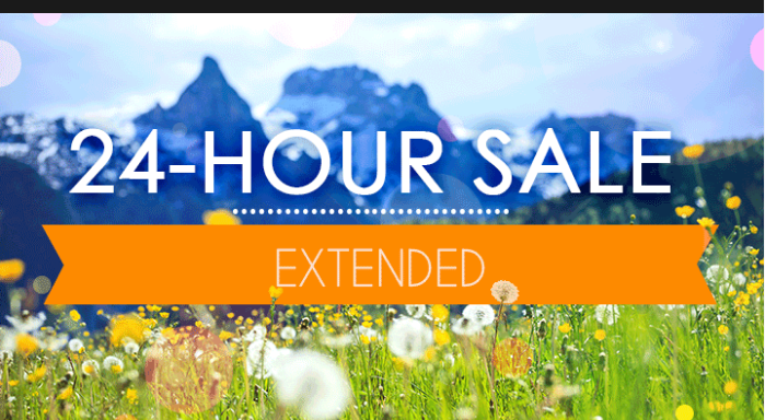 The deals are set to expire in the next day or two, so if you see something you like, don’t wait too long to book. All you have to do is sign up using a referral link like this one: £15 Secret Escapes sign up bonus (feel free to leave your own in the comments too). It only takes 10 seconds! Secret Escapes is charging £139 on 13th May, for example. You’ve got to add a £5 booking fee onto that, but can then subtract the £15 sign up credit, so you’re total cost would be £129. How much would it be if you booked elsewhere? – the lowest I can see for the same date on HotelsCombined is £204, so you’d be saving £75 by going through Secret Escapes (£60 if you are already a member). Note that this is for a room with club access! 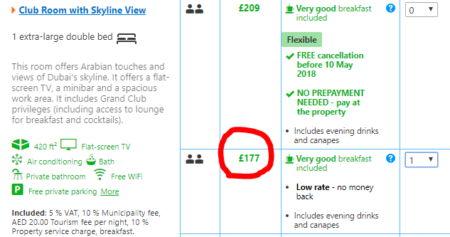 Using 12th May as an example, the cheapest I could see elsewhere was £177, meaning that Secret Escapes is offering a very chunky discount. 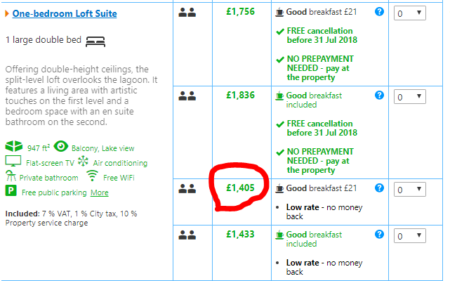 Comparing prices for a random week in August, the cheapest room on Booking dotcom was £882, without any perks. I’ve only mentioned a few offers here, but there are plenty more for hotels all over the world. I strongly doubt that Secret Escapes will always be the cheapest/best option, but it’s worth mentioning that I did just pick the examples above (and the dates) at random, so clearly there are some superb deals available. Don’t forget to use a referral link to sign up, so that you get your £15 free credit! Have you spotted anything good in the flash sale? Great article, I keep seeing SE adverts but never taken a look, will sign up now.